Cockroaches do from time to time find their way into our homes. They often live in drains and other unsavoury areas and then walk over food or worktops in your kitchen. 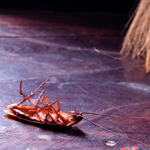 Rokill provide a variety of solutions to control cockroaches in domestic premises. 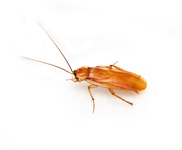 Do I have a cockroach problem? 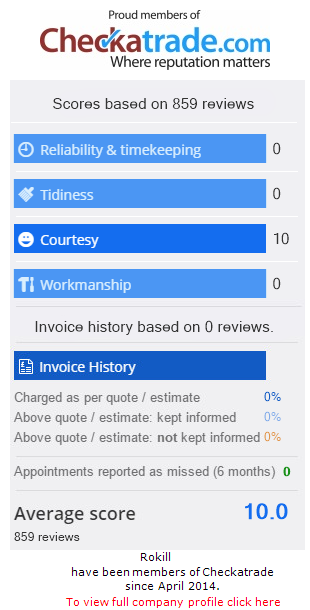 We can provide a free, no obligation quotation; please contact our friendly and experienced service control team on 0800 783 0011, or email us and we will be happy to help you with any query you may have.